Today, while browsing the internet for blogs I might be interested in reading, I stumbled across one for "Cherokees with No Tribal affiliation". Excuse me? 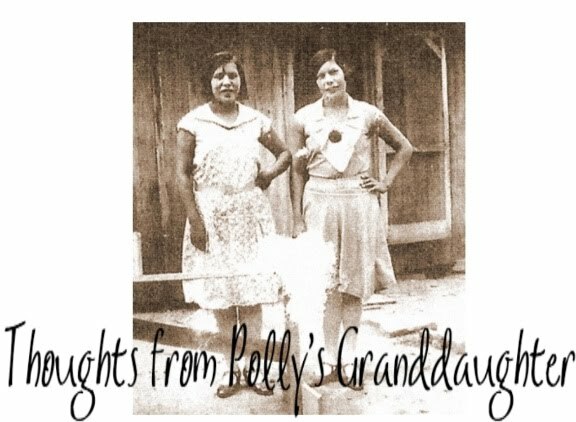 Just like these mythological Cherokee grandmas, there is NO SUCH THING! Being Cherokee is not a racial thing, but a nationality thing. It is no different than being British, Italian or German. Either you are or you aren't. If you have no tribal affiliation, then you are not Cherokee. Plain and simple. I am amazed that grown adults don't seem to understand this since my children were able to understand the concept at a very young age. Here is how I explained it to my kids. At one point in time, there was a geographical area (Cherokee Nation, Indian Territory) where people were living. If the people were living there 'legally' (this includes Indians, whites and blacks, but not intruders), then they were considered citizens (Cherokee citizens) of that geographical area and they were included on a list (Dawes Roll). Anyone who descends from one on the list is now eligible to register as a Cherokee because that geographical area was called Cherokee Nation and the people who lived there were citizens of that nation. There were other people (former citizens of the Cherokee Nation) who had once lived in that geographical area or with the main body of the tribe but had chosen to move away. Since they were not there when the list was written down, they were not citizens of the Cherokee Nation. They were citizens of the United States. Their descendants will never be Cherokee, but instead Cherokee descendants. This is the way I explained it to my kids a couple of years ago and they ranged in ages from 10-13. Each one of them understood the difference. It is the same thing as me saying I have a great great great great great grandma who was from Germany. She moved here from Germany and became a US citizen. Because she lived in Germany at one time does not make me a citizen of Germany and therefore, I am not a German. I descend from a former German citizen, but I am not and never will be a German. In my opinion, the same thing is true for the Cherokee Nation of Oklahoma. 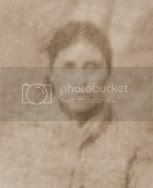 If your ancestors were not citizens at the time they needed to be in order for you to be eligible to register, then you might be a descendant of a former Cherokee citizen, but are not a Cherokee. Look at it in terms of citizenship of a nation and it is fairly easy to understand. And, if you don't know for sure yet, then you are researching to find out if you descend from Cherokee. To some, it may seem like just playing with words, but to others, it is an important difference. Remember, it is those Cherokees who stayed with the nation who built it into what it is today, not those who left.